Don't do it unless you're considering taking the plunge. Future Trucks Worth Waiting For: To 2020 And Beyond! 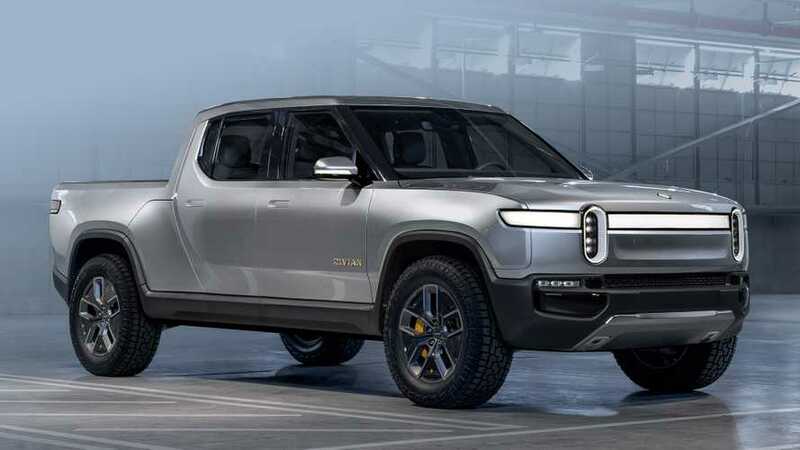 From the Jeep Gladiator to the promised Tesla pickup, these are the pickup trucks to start saving up for. 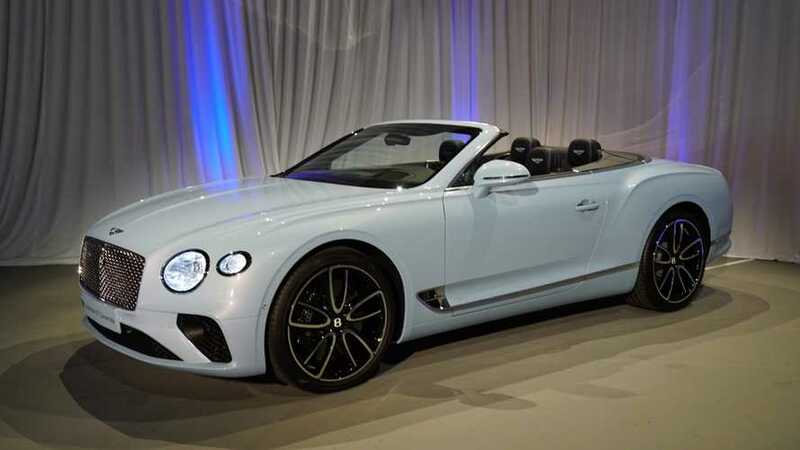 Will a Bentley electric vehicle be enough for the brand to steal buyers from Porsche and Tesla? 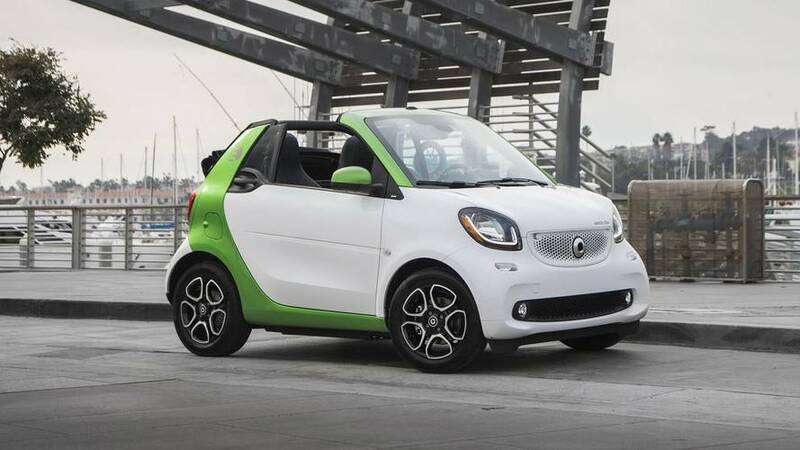 Fun as it may be, Smart’s cute little cabrio is an EV argument that’s tough to justify. 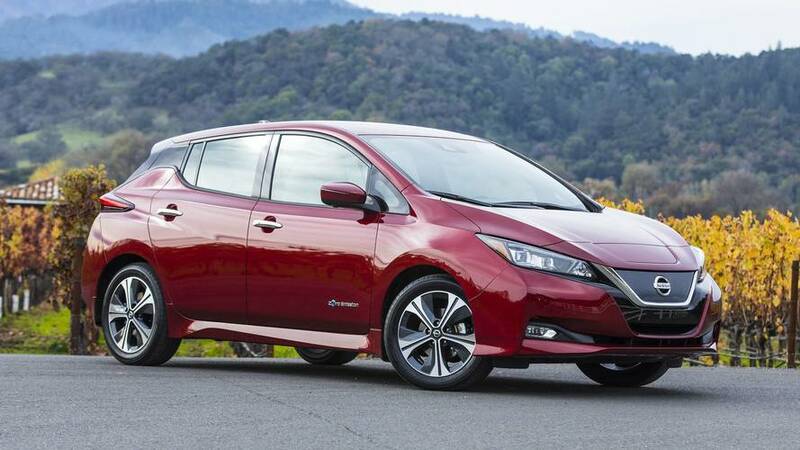 Nissan's second-generation Leaf EV is an improvement in every way. BMW’s newest Hollywood car gets a sporting variant that still loves the city. 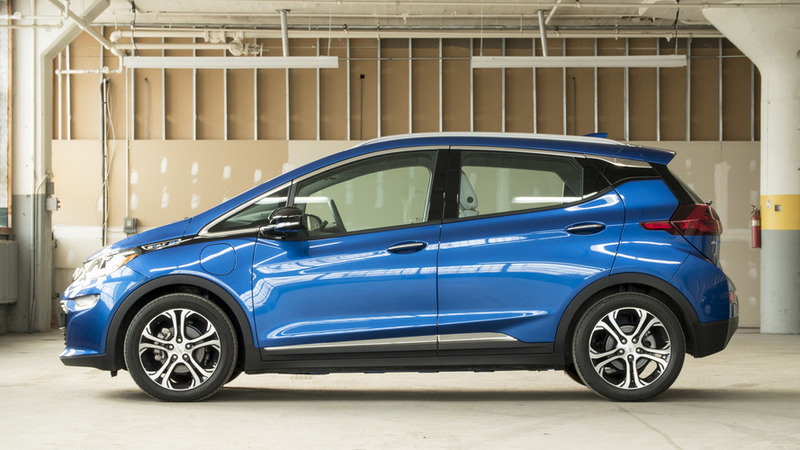 First EV from the company will arrive in 2019. 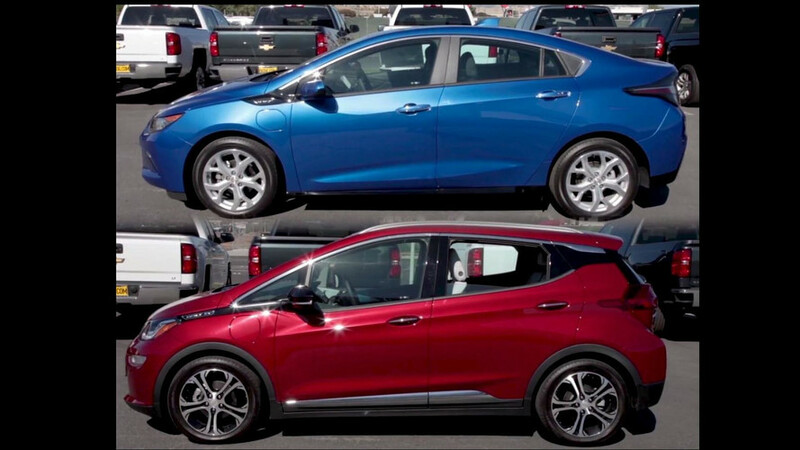 Chevy Bolt vs. Volt: Which One Is Right For You? 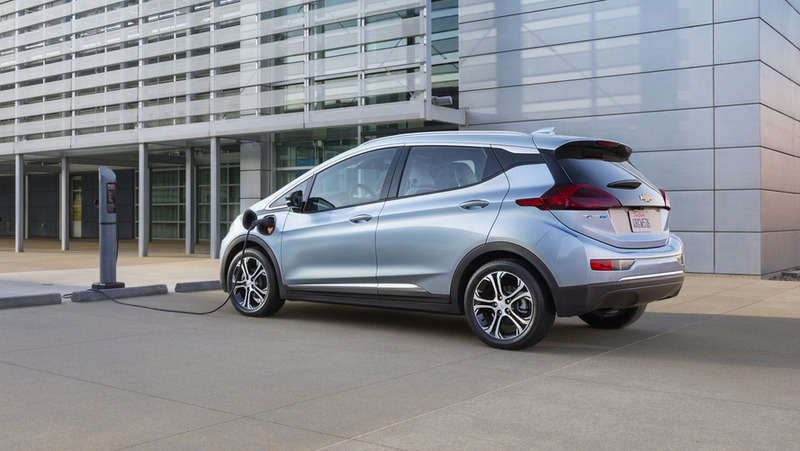 A four-minute piece breaks down the differences between the two General Motors’ plugins, to help you make an informed decision. 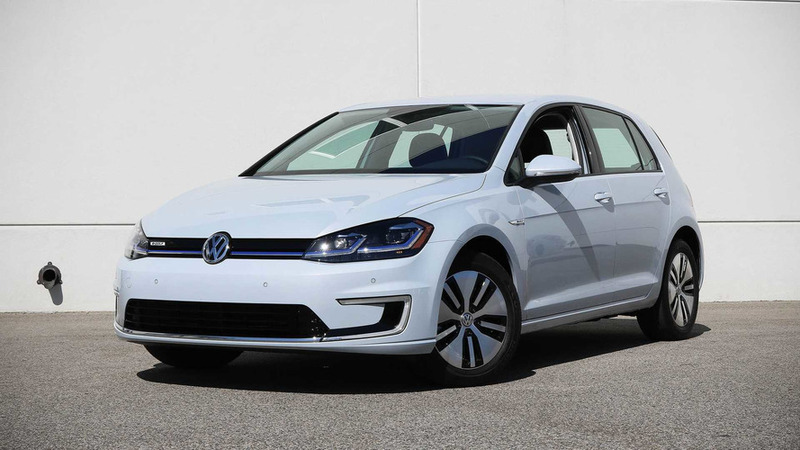 VW’s updated e-Golf goes a lot further a little bit faster. 2017 Hyundai Ioniq Electric | Why Buy? 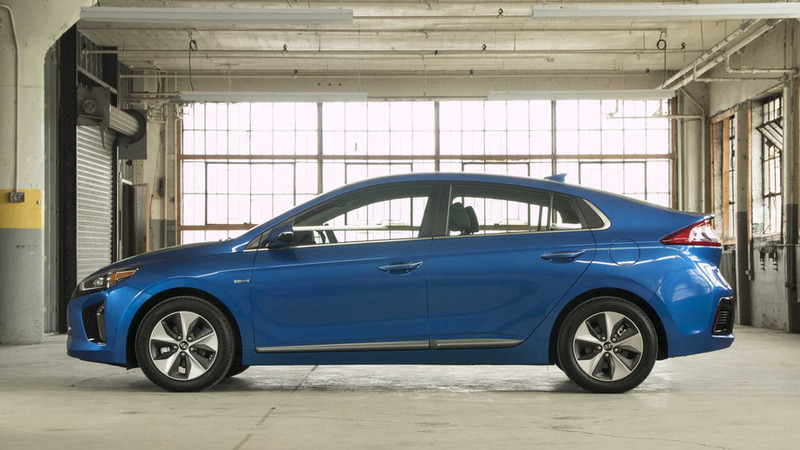 Affordable and easy to live with, the Hyundai Ioniq enters the EV segment. Is everything cool? Yeah, I don't smell pineapple. 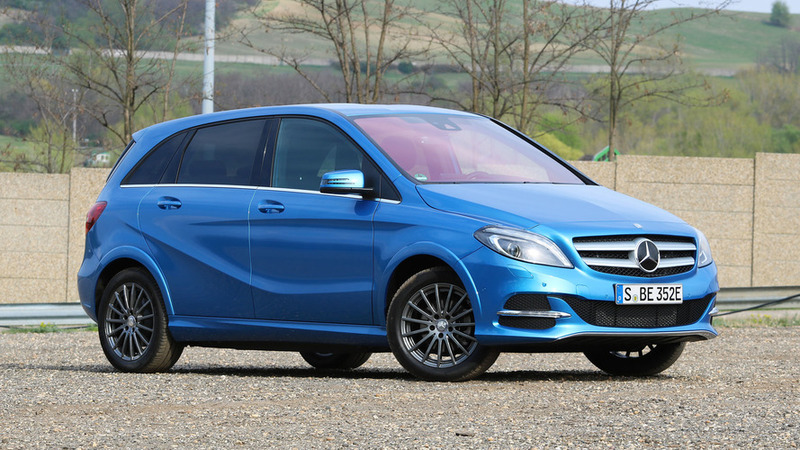 High driving satisfaction and luxury appointments, so-so battery range. 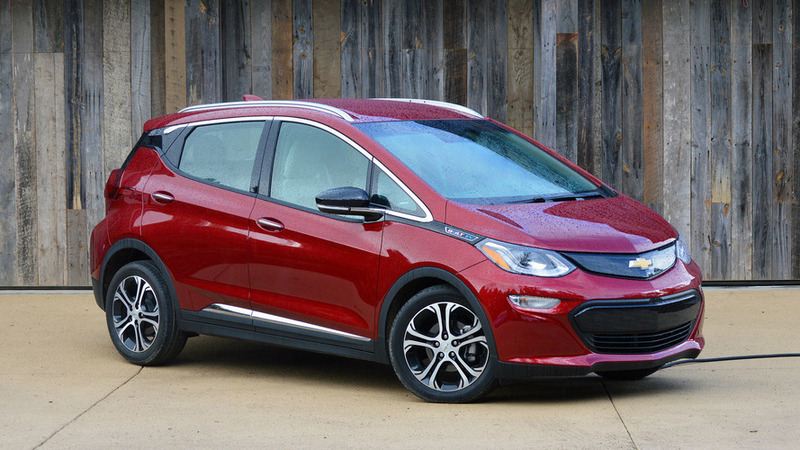 2017 Chevy Bolt | Why Buy? 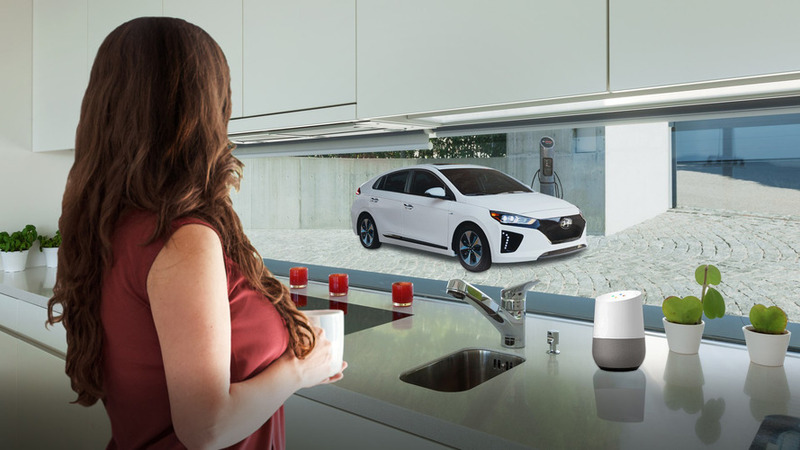 An EV for the rest of us, and a pretty good one at that. 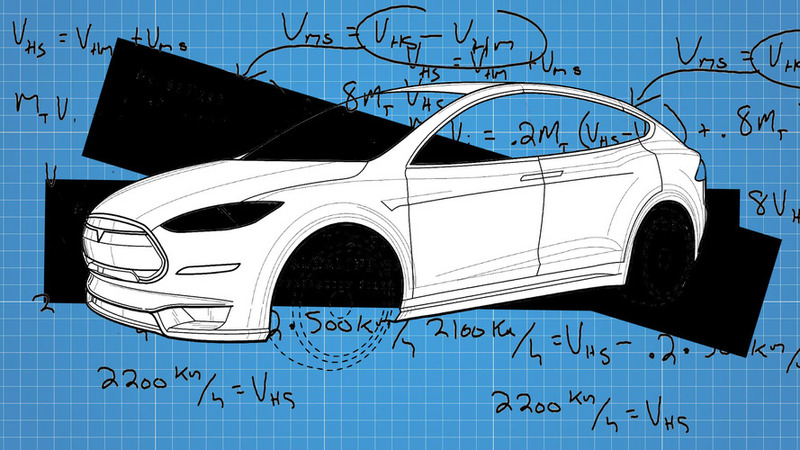 Someone wants to generate electricity inside your car's wheels. 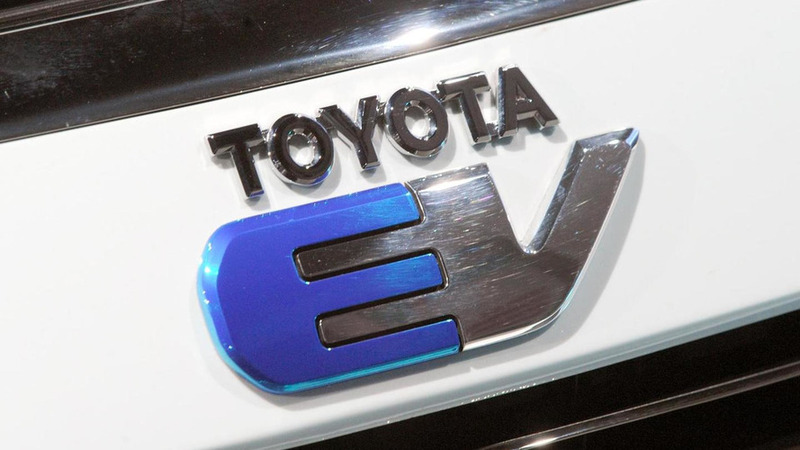 Toyota wants to charge your car on the go, while Tesla thinks your nav system should be smarter. It may not look the part of the Silicon Valley superstar, but Chevy has gone and built the best electric car in the world. 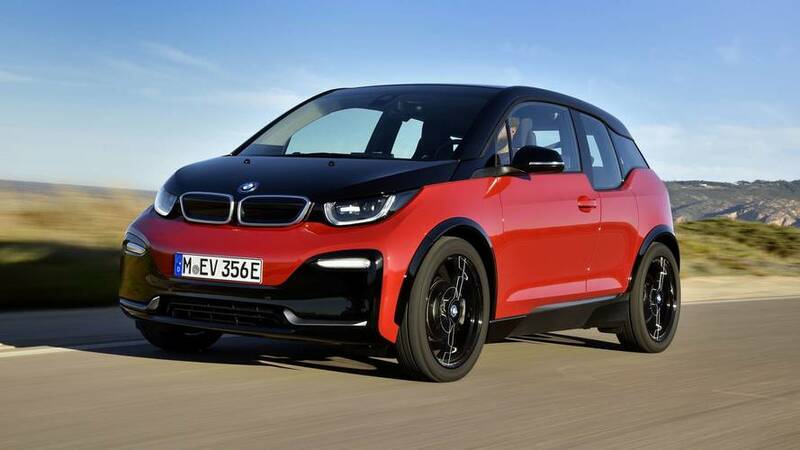 There's a lot to be excited about when it comes to EVs, if you're willing to look on the bright side. 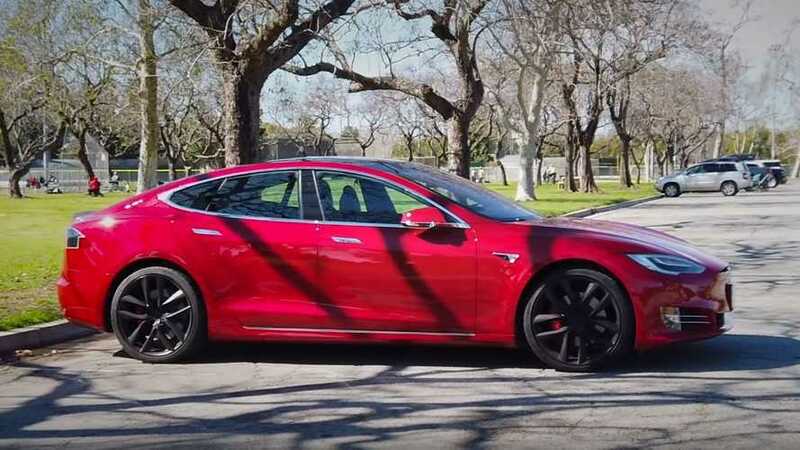 Have you ever tried an electric vehicle?